Contact us to discuss you scaffolding requirements. 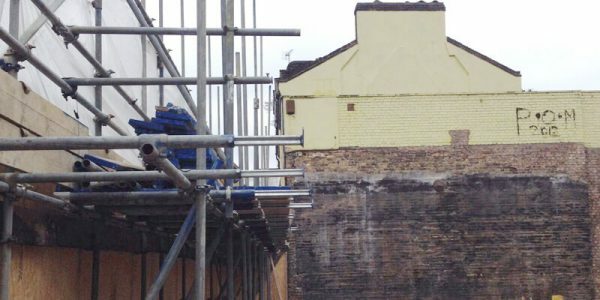 At Tony Scaffolding, we offer an extensive array of scaffolding services, ranging from structural scaffolding to commercial and support scaffolding. Support Scaffolding structures are created to provide freedom and flexibility for the workers to perform their duties. 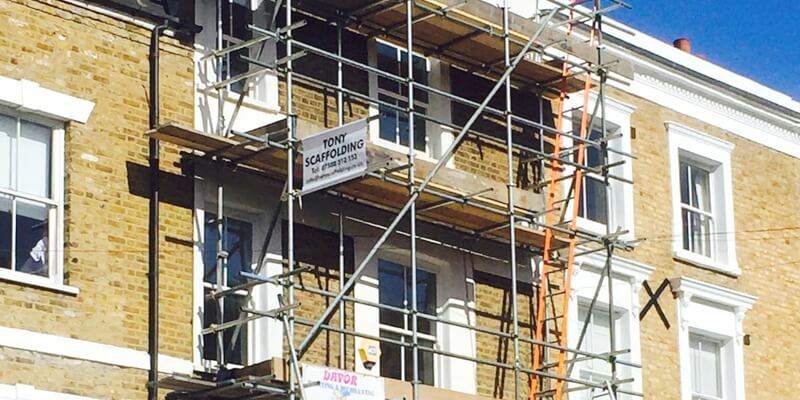 Looking for a South London scaffolding company you can count on? 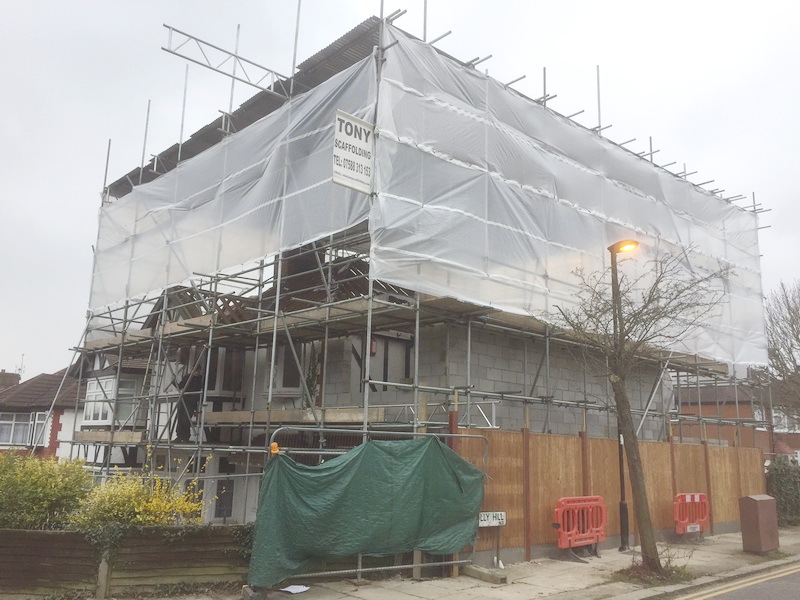 Providing complete scaffolding hire and assembly services for South London and Surrey, Tony Scaffolding has you and your project covered. Our experience and expertise extend to all types of residential and commercial properties. 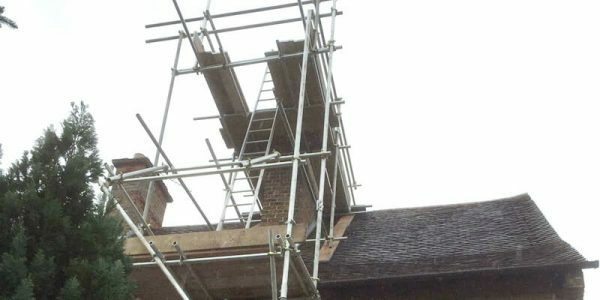 Proudly operating as an independent scaffolding company since 2010, we’ve built a flawless track record by going the extra mile for every client. 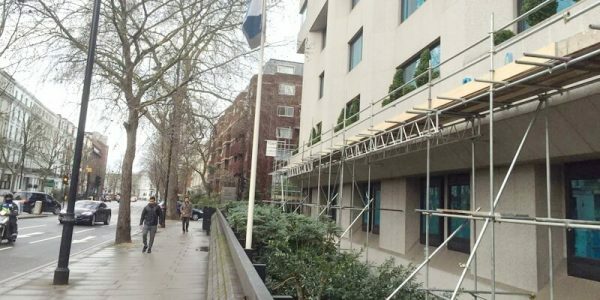 Whatever your requirements for scaffolding in London, we’ll provide you with a bespoke service package to suit your needs and your budget. Since going into business, we’ve worked with dozens of high-profile businesses on countless construction projects in and around the capital. Your total satisfaction is our number one priority and we’ll do whatever it takes to exceed your expectations. 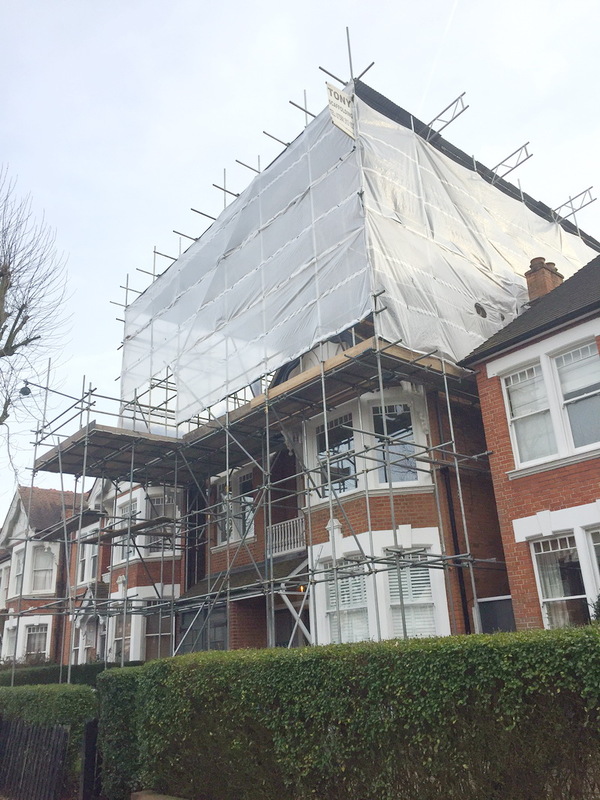 Contact the team at Tony Scaffolding and discover a new standard in premier South London scaffolding services. 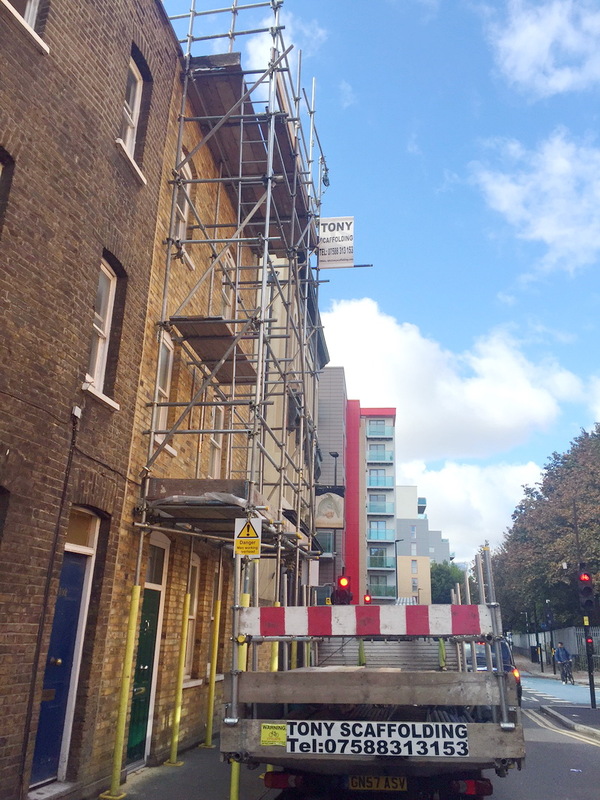 Our bespoke scaffolding rental service is open to trade and private customers alike across London and Surrey. We understand and acknowledge the importance of punctuality and professionalism when choosing a scaffolding rental service for any project. 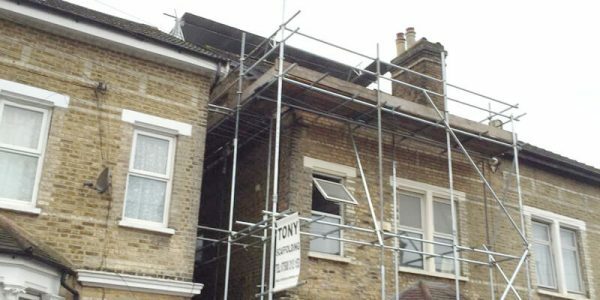 If time is a factor, you can count on Tony Scaffolding to provide you with the support you need at an affordable price. 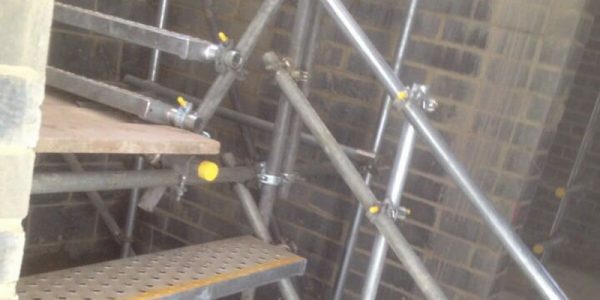 Having been recognised as one of the most capable and trusted scaffolding companies in the region, we go the extra mile to deliver unbeatable value for money. Whether ready to go ahead or simply exploring the available options, we’d be delighted to provide you with an obligation-free quotation. 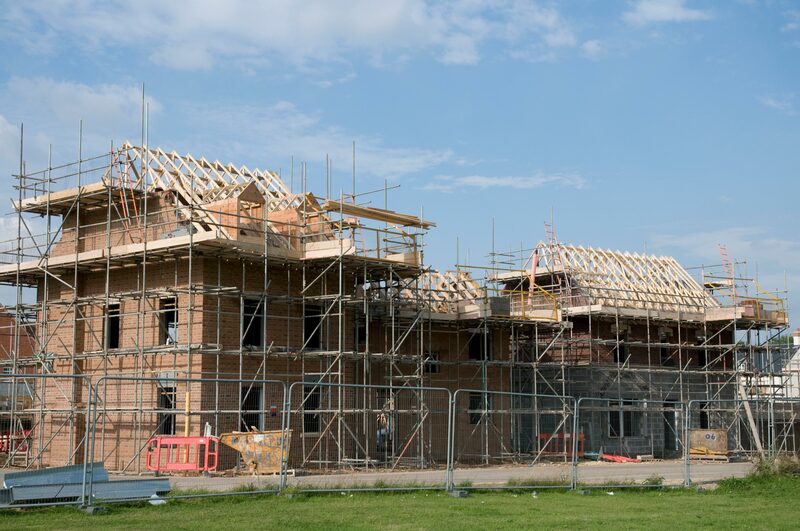 However large or small the project, you and your property are in safe hands with Tony scaffolding. 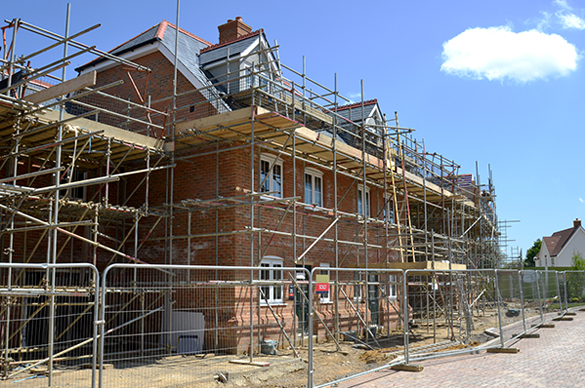 Our residential scaffolding services are suitable for homes and residential properties of all shapes and sizes. 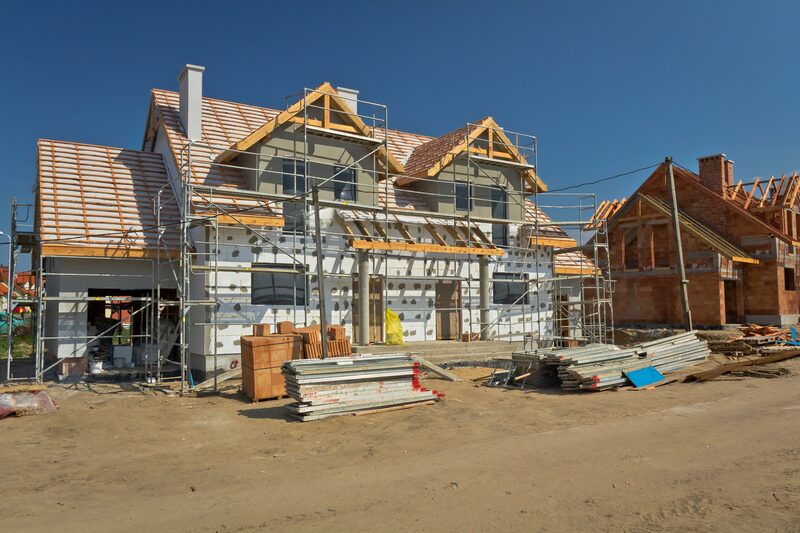 From minor exterior repairs to the most extensive renovations and building projects, you can count on the committed support of Tony Scaffolding. 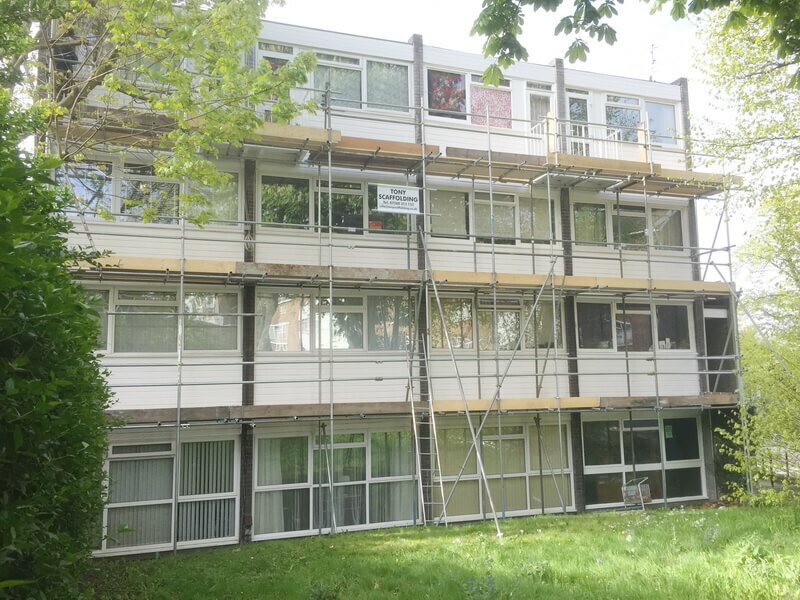 We also offer a complete range of commercial scaffolding services in London and Surrey. 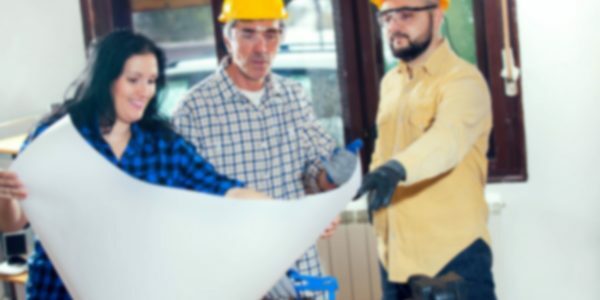 By tailoring the services we provide in accordance with our clients’ requirements, we’re able to get the job done quickly, safely and at an affordable price. 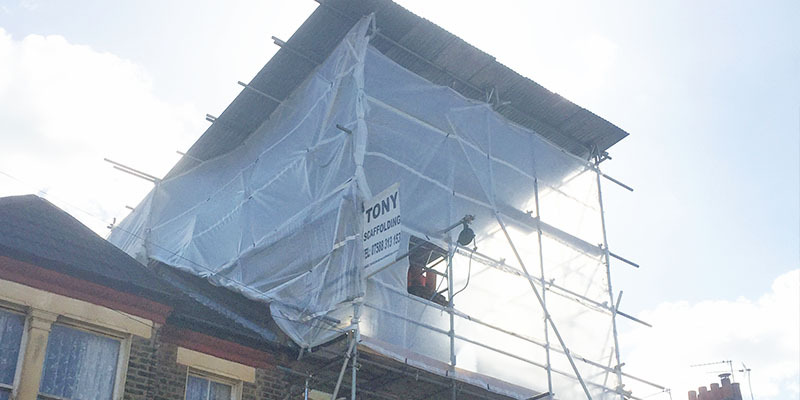 Tony Scaffolding works exclusively with the most advanced hardware the industry has access to. However simple or complex your requirements, we prioritise the health and safety of our customers from start to finish. 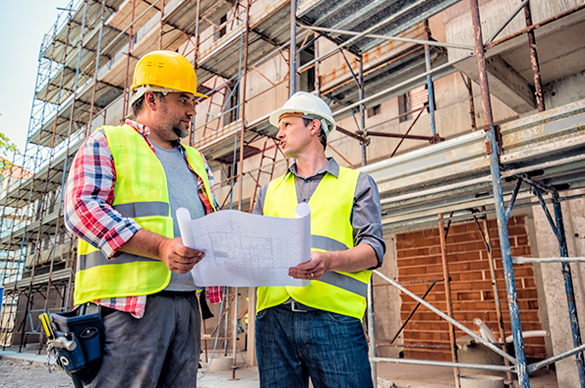 What’s more, you can count on Tony Scaffolding to provide you with independent and impartial advice and consultancy at all times. 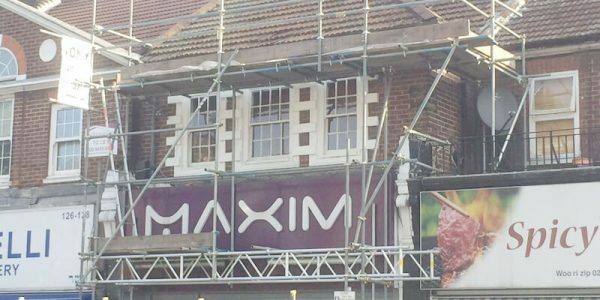 Since day one, we’ve worked hard to ensure our scaffolding hire prices are kept as low as possible for every client. 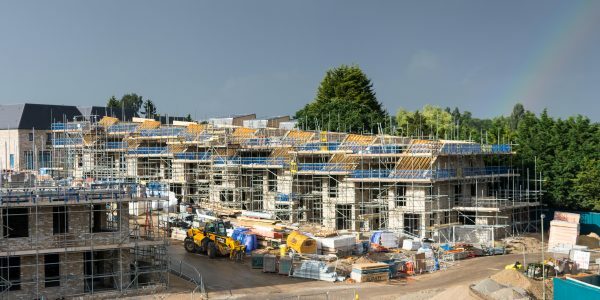 Our extensive experience in the scaffolding trade enables us to tailor the services we provide, in order to meet the exact requirements and budgets of those we work with. We refuse to compromise on quality or performance, though always do everything we can to offer our services at the lowest possible prices. If you’re provided with a cheaper quote from any scaffolding specialist in South London and Surrey, contact the team at Tony Scaffolding to find out what we can offer you. 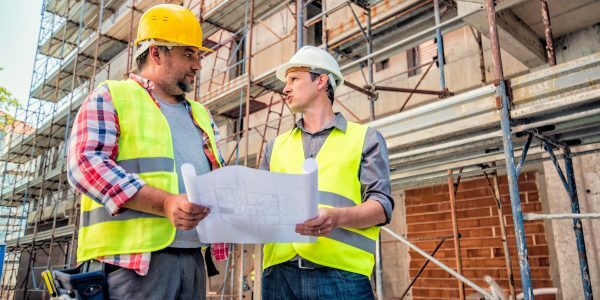 Whether planning ahead or in need of assistance with an urgent project, we will do whatever it takes to get the job done on time and within your budget. 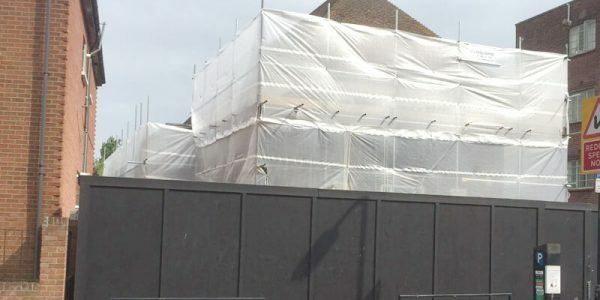 For more information on any of our services or to discuss your requirements in more detail, get in touch with the team at Tony Scaffolding today. Great fast service, fair pricing and did the job at short notice which was most appreciated. Taken down shortly after I had finished so all customers happy! Will definitely use Tony Scaffolding again. 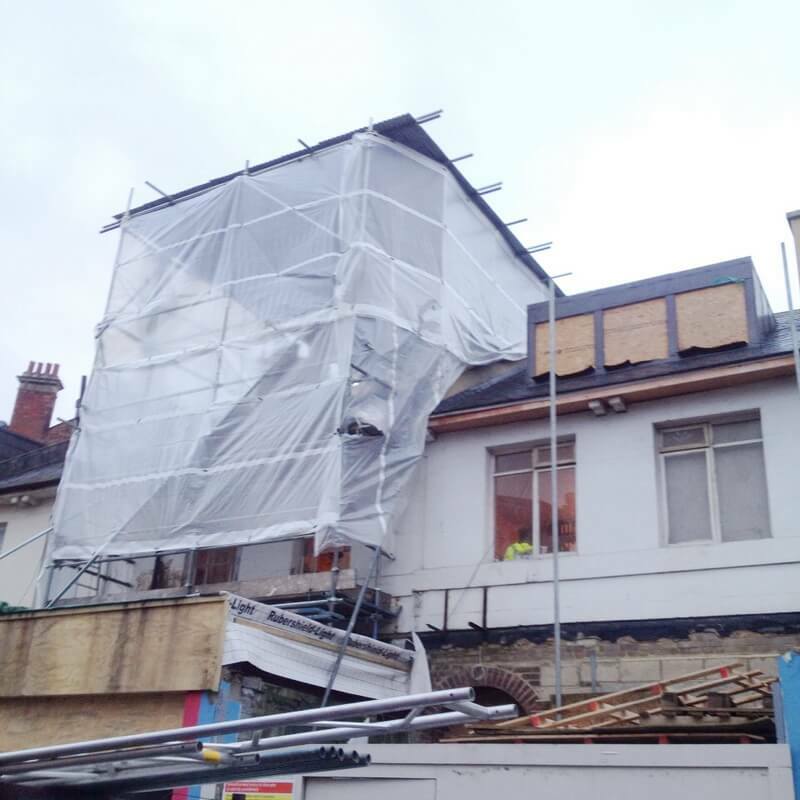 Very prompt/last minute notice installation of internal scaffolding in a grade 1 listed building with good care taken and prompt scaffolding removal which was exactly in line with our schedule.